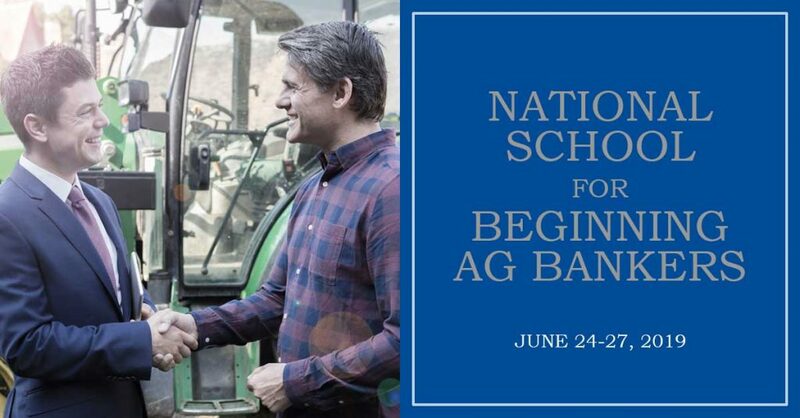 The purpose of the National School for Beginning Ag Bankers is to prepare ag bankers to make better loan decisions. Ag bankers with zero to three years of experience should attend this school. The curriculum includes more than 25 hours of hands-on instruction with problem-solving approaches to real life situations. Active involvement in a bank simulation will help ag bankers better understand how decisions they make will impact all departments within the entire operation of their banks. The location is great too, in the heart of the Black Hills. We think this is an outstanding chance to sharpen your skills in a great environment. For more information and to register, click here. Please feel free to reach out to Halley Lee with any questions you may have. Halley can be reached at 605.224.1653 or hlee@sdba.com.